Call It Arson plays out of the Old Saybrook area of Connecticut, probably about an hour and a half from where I used to live. Being so close, they've become a local favorite, and rightfully so. I think they're one of the few musical acts around now that still make original music. You can tell that the individual styles of the members all contribute to the bands overall sound, which I always find interesting. They've managed to create a heavy aesthetic while retaining acoustic and folk rock elements to their songs; the harmonica and acoustic guitar are always as audible as the driving low end. Singers James Downes and Ryan White have very distinct, unique qualities to their voices that blend and mesh like they were from the same family. They're one of the few bands in the area who are seeing some success, having shared the stage with bands like Cursive and The Appleseed Cast. 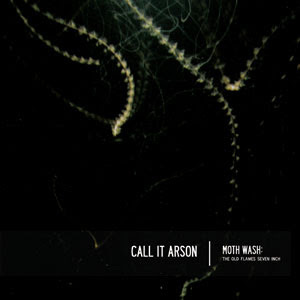 On May 20th of 2008, Call It Arson released "Moth Wash: The Old Flames Seven Inch" which features a lonely two songs but comes with an MP3 download of all the files. Moth Wash is the latest of three releases since 2006, after "The Animal Strings Album" and "Call It Arson" a self titled, 10 track album. Look for Call It Arson on Kill Normal Records, alongside bands like They And The Children, Stab You In The Head and The Flaming Tsunamis. 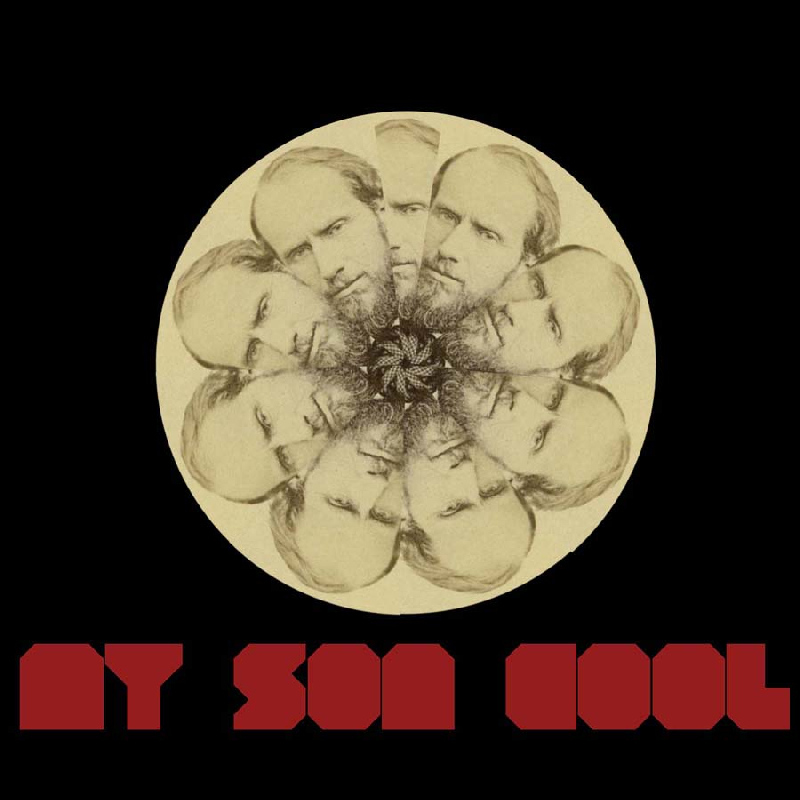 Here are some of our first MP3 downloads on My Son Cool. These songs are great and everyone should hear them, but if you like these songs please support this band and their music. All of these CD's are available on the Kill Normal Website for cheap. I'll be totally honest, if I had my way I'd have different songs on here but we do what we can. 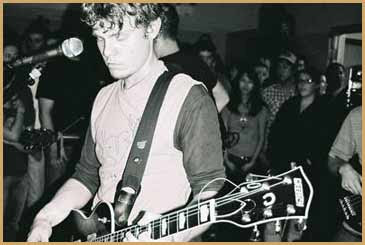 You might not be able to download them, but go to the Call It Arson myspace and listen to "Eliza" and "Sharpie," my two favorite songs of theirs, just take my word for it. Both songs are beautiful and haunting in their almost anthem-like composition. "Sharpie" shares the mentality of "There's A Way To Be On," being the other track from Moth Wash.